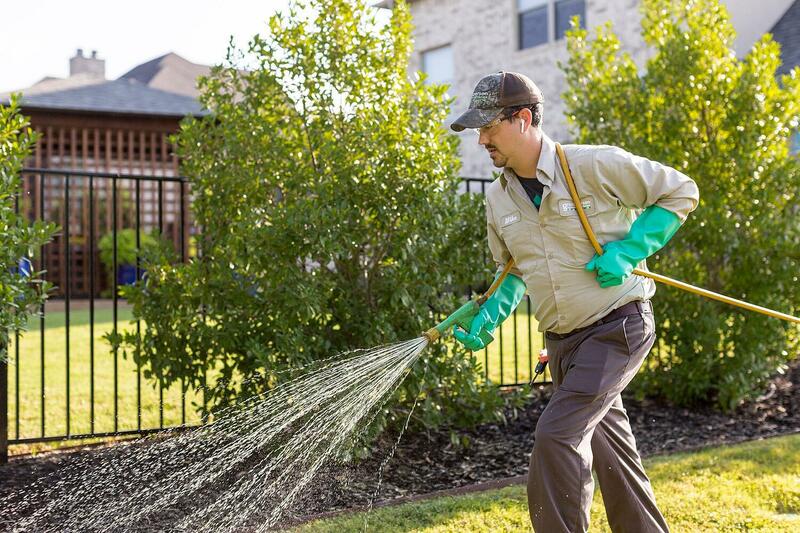 Preventing weeds can feel like an uphill battle, and in north Texas with our year-round growing season, you’ve got to be vigilant. You can spend hours digging out weeds in landscaping beds only to see new ones sprouting before you know it. Even in winter, the weeds just don’t take a break. You might wonder if your efforts to stop weeds will ever work. There’s no doubt, dealing with weeds is frustrating. 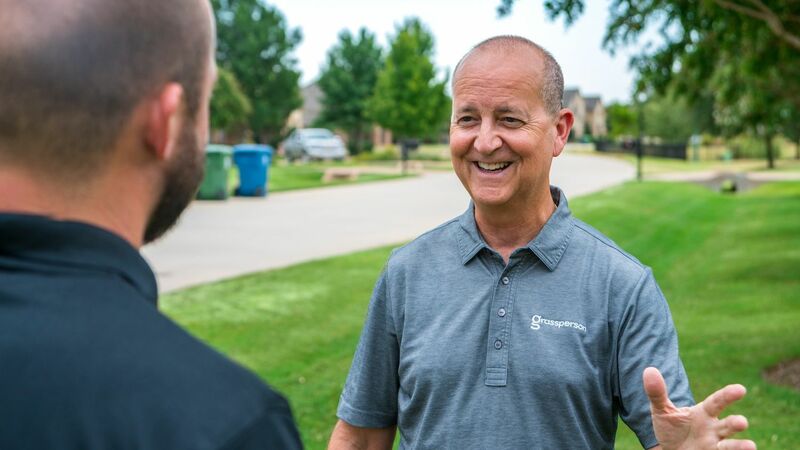 You might have even hired a landscaper to help manage the weeds, and you could be wondering why you’re still seeing weeds all over the place. Won’t they ever go away?! 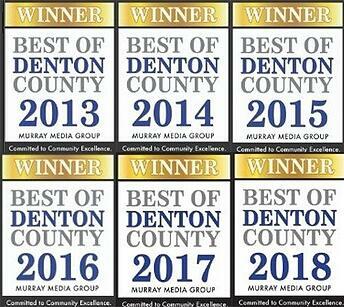 Weeds are a typical problem in Denton and Collin counties, TX. Weeds grow in any soil: infertile, poor soil or even rich, healthy earth. They also thrive with little water. 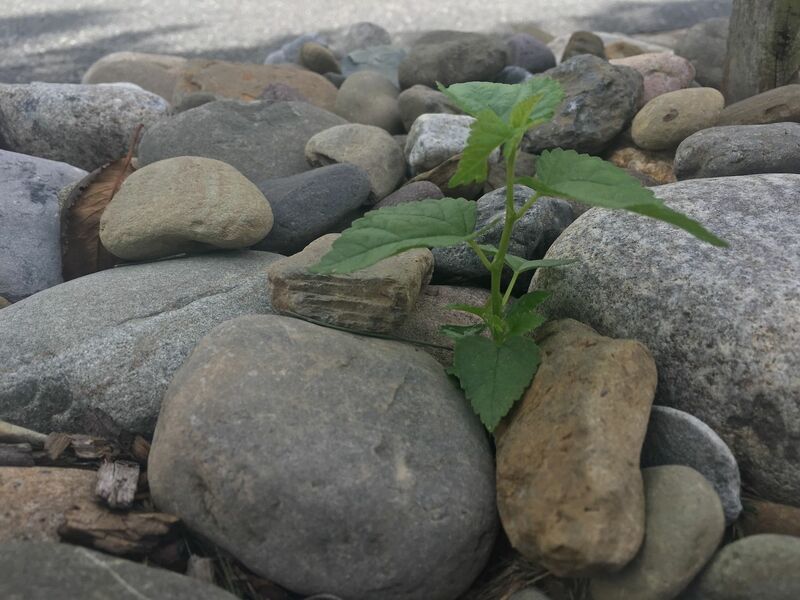 Because weeds are so resilient, they can seem to grow faster and with more vigor than the plants in your landscape! 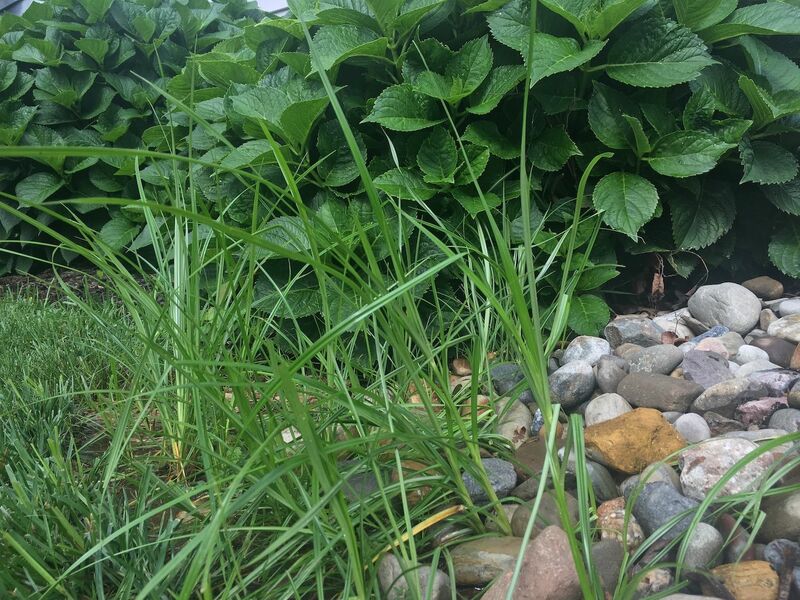 The bottom line: Weeds are aggressive, and you have to be just as persistent to manage them. The good news is, you can take control of weeds in landscape beds. 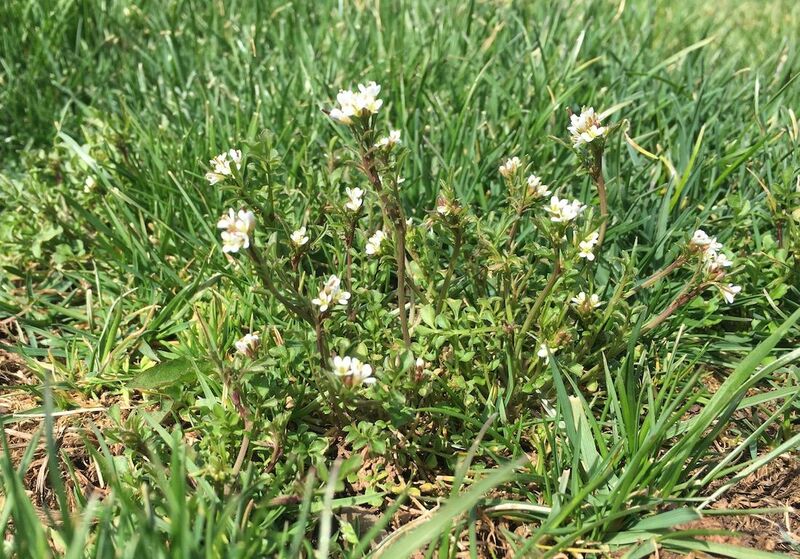 Here are three pro tips to prevent and control weeds in your north Texas landscaping. Here are some common myths about weeds and mistakes when treating them. We hear these comments all the time from north Texas property owners. I’m worried that weed control will kill my plants. If you’ve had a bad experience with weed control hurting plants in landscaping beds, that is probably because of an applicator error. The person treating the weeds wasn’t spraying weeds directly on the problem spot, or wind caused spray drift. Also, if it’s too hot outside when weeds are being sprayed, a product can volatize causing it to drift. Weed control product selection is vital and the right selective weed control material should always be utilized. Properly-applied weed control products will manage weeds effectively, and a pro will make sure the right control is used. If I pick weeds out of landscape beds, that should solve the problem. We wish that were the case. Weeding is not enough. When hand-picking weeds, pieces of roots sometimes snap off, and then weeds will regrow. However, using a post-emergent weed control will provide an effective kill because the materials will translocate through weeds. I don’t see weeds now, so my landscape doesn’t need weed control. What you don’t see now could cause you great frustration later. Plenty of north Texas property owners try to fight weeds after they crop up in mulch and take over flower beds. At that point, the problem is front and center, and they might hand-pick the weeds or use a weed control product to hopefully “zap” them. The problem is, weed growth begins long before weeds are visible. In fact, weed seeds can sit for years underneath a mulched bed and all it takes is a little disruption to the soil or a crack large enough for it to emerge. Or, the soil can simply heat up and all of a sudden, the seed that was tucked away for longer than you know is ready to grow. This is why effective weed control in landscape beds requires using a pre-emergent herbicide to reduce the amount of germinating weeds from reaching the soil line. Mulching landscape beds will kill weeds. 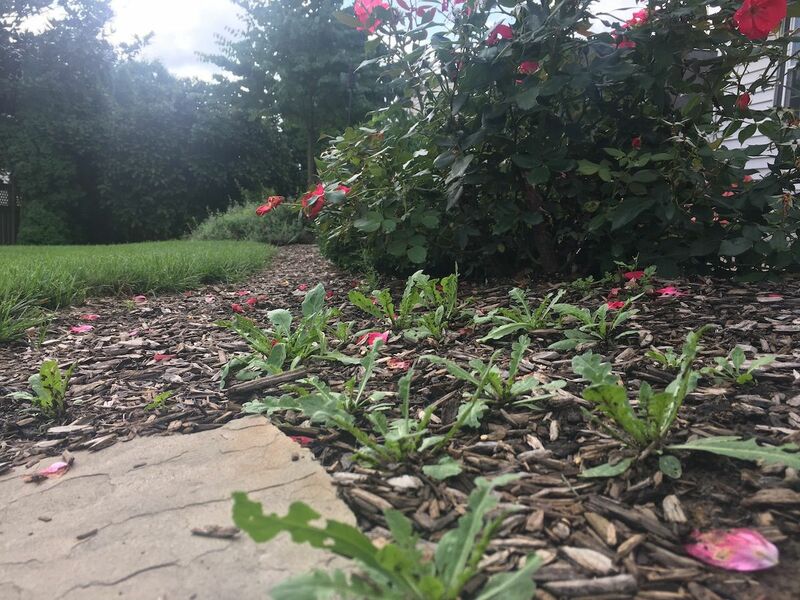 Mulch is an effective weed suppressant, but it should be applied after the landscaping bed is treated with a pre-emergent herbicide to reduce the likelihood of weeds appearing at the soil line. If you heap mulch on to a weed-covered landscape bed, you’re just buying yourself a little bit of time before they push up through the top layer. And, we’re talking a very little bit of time. Mulch helps insulate soil and keep it cooler, so you can mitigate rising soil temperatures that can trigger weed growth. However, mulch alone will not do the trick. Again, the key is a weed control approach that takes into consideration the entire lifecycle of the weed. Complicating the weed control issue is the fact that different weeds need different treatments, and weeds spread in different ways. Pre-emergent herbicides are effective on a variety of weeds that germinate and spread through seeds. This material should be applied in late fall, late winter and early spring. But some weeds do not reproduce or spread via seed. So, your pre-emergent weed control will not be effective on those weeds. Spot-spraying those weeds with a post-emergent control and hand-pulling weeds will keep them at bay. Managing weeds in north Texas takes commitment, persistence, and a good amount of time and energy. The job is never done. There is no “winter break” from weed control. During spring and summer, your landscaping will require even more attention because weeds grow faster and with more vigor during this peak season, just like your plants. Effective, year-round weed control requires a year-round layered approach of proactive pre-emergent herbicides that stop the growth of weeds you don’t see, curative post-emergent herbicides that treat weeds you do see, and overall landscaping best practices like mulching and hand-pulling weeds. 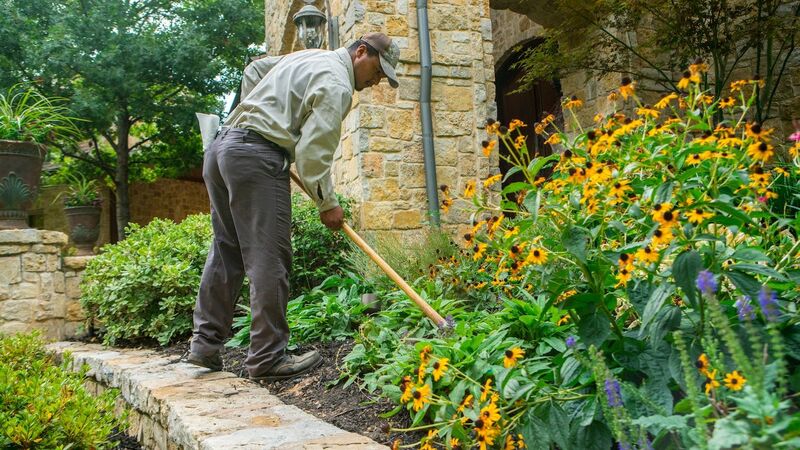 These steps work together, so the professional you enlist to help should not skip out on any of these three critical aspects of controlling weeds in landscaping. 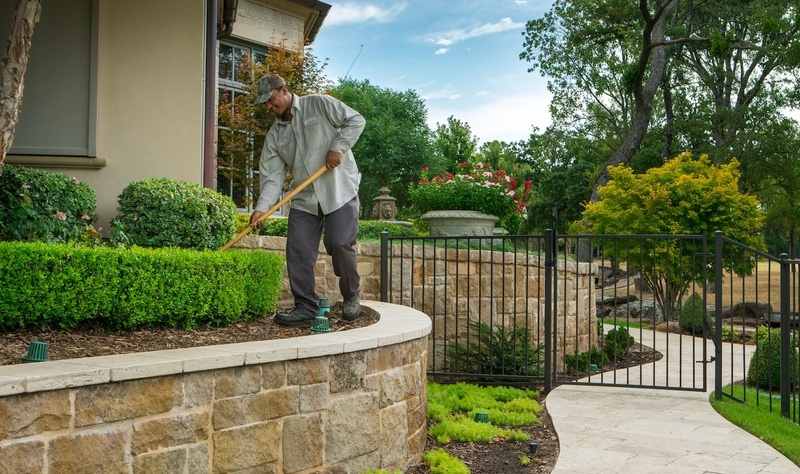 Also, this labor-intensive work can require the expert eye of a landscaping pro who can recognize common weeds in landscaping, correctly apply weed control materials at the proper time, and manage spot treatments and hand-weeding. We understand how frustrating it can be to fight weeds that crop up in your landscaping. We can help you manage weeds in your landscape and get the lawn you deserve with a total landscape maintenance program that takes a holistic approach. 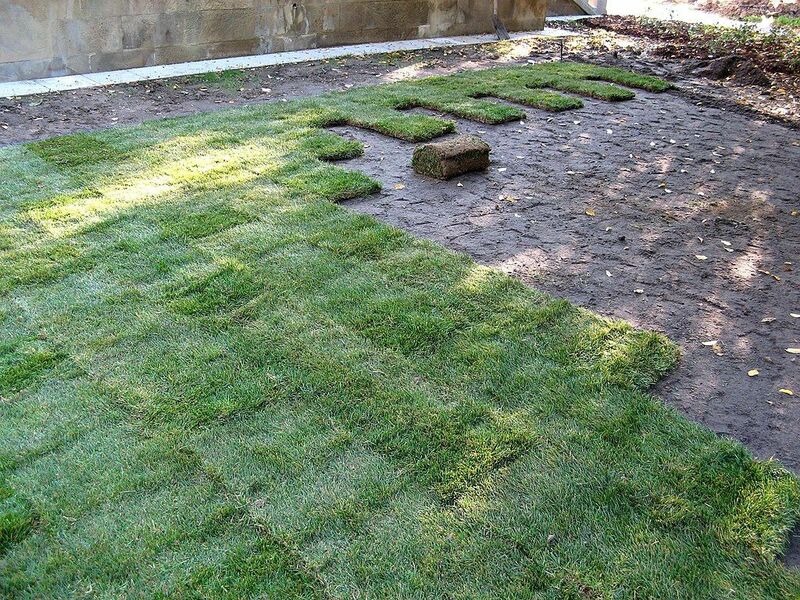 Get a free quote, get $25 off you first visit and get the best lawn on the block. Seriously, you deserve it.